This one I bought on my first visit to Istanbul. The owner of a used-record store played it and I knew I wanted to have it. It was quite expensive, maybe 10 euros. I`m still happy that I bought it, because I know I would have regretted it if I hadn`t. 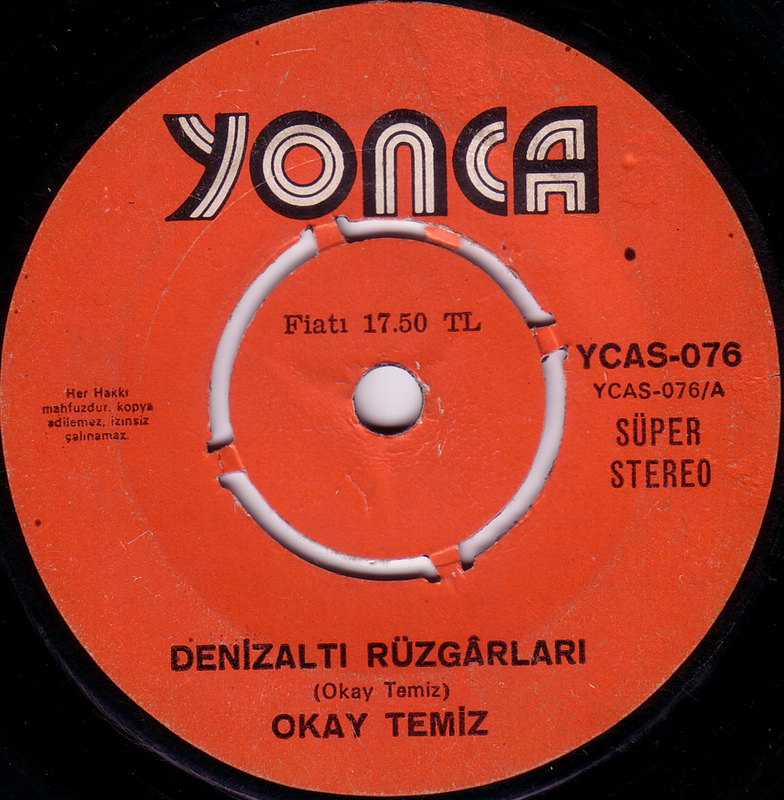 Okay Temiz is a leading fusion-jazz musician who has worked with a lot of international jazz musicians in the last 40 years. His recorded output is huge.